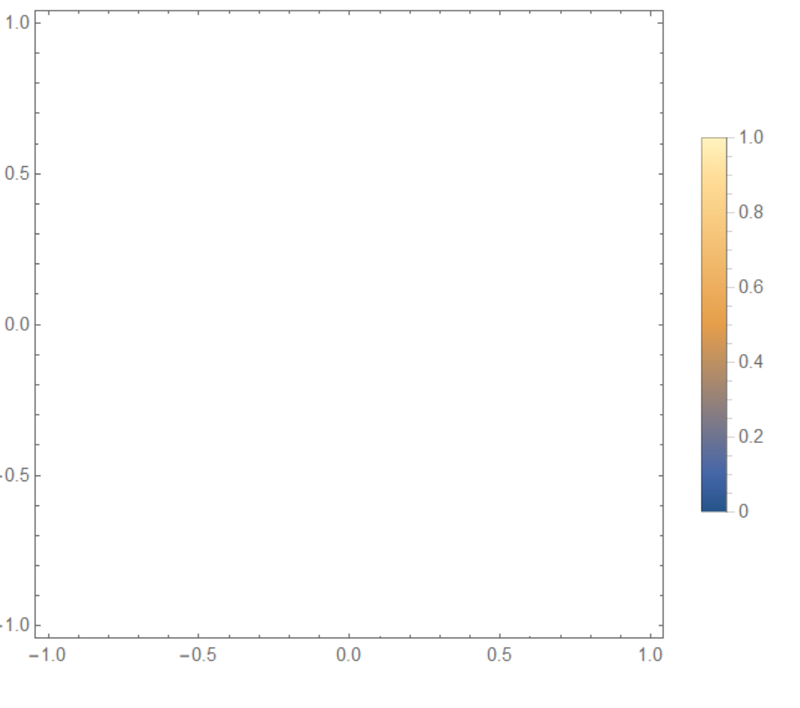 Now, I intend to make a density plot for all three eigenvalues on the same graph as a function of g1 and g2 with fixed parameters (Γ,κ1,κ2). 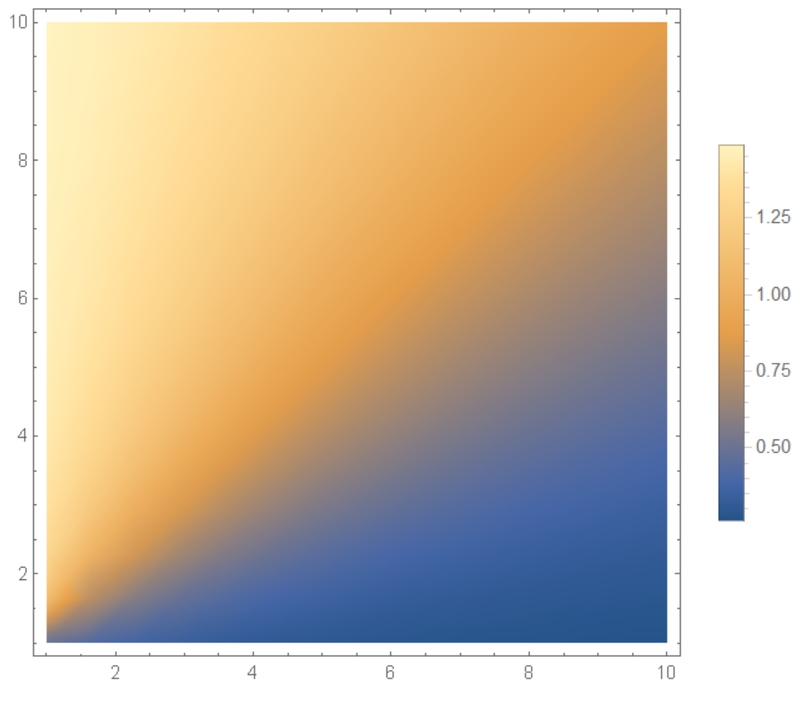 However, the eigenvalues may or may not be complex (depending on the selection of parameters). My goal is to be able to illustrate a territory that demarcates the real and imaginary part of the eigenvalues. Notice that there are white spaces that permeates throughout all three plots and I'm not sure what's going on. My hunch is that the white spaces might correspond to complex components of the eigenvalues and hence DensityPlot was unable to show it. Edit: Collecting the Real and Imaginary parts of the eigenvalues using Re and Imseems to do the trick in eliminating the white spaces. 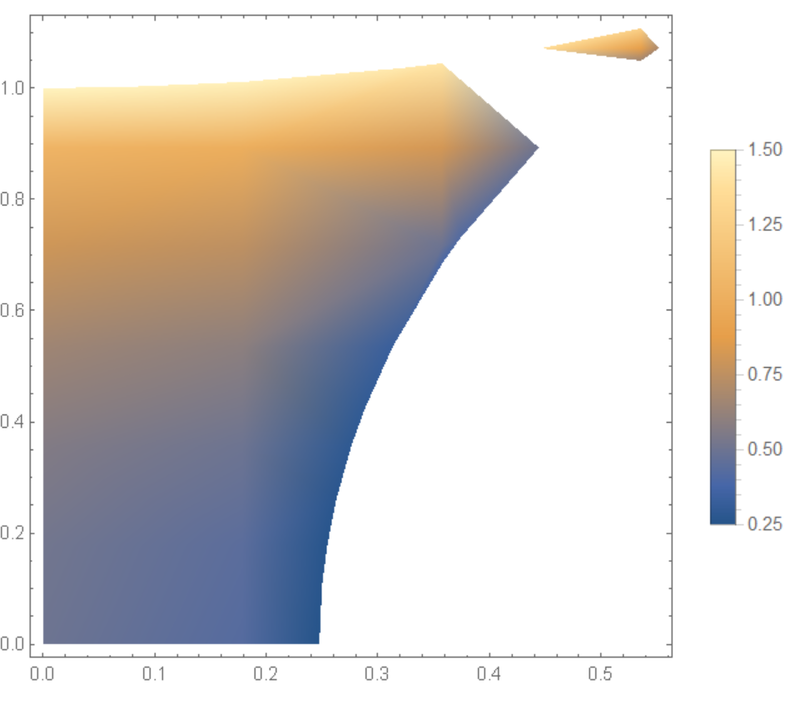 Will only show the Imaginary part of eigen2. 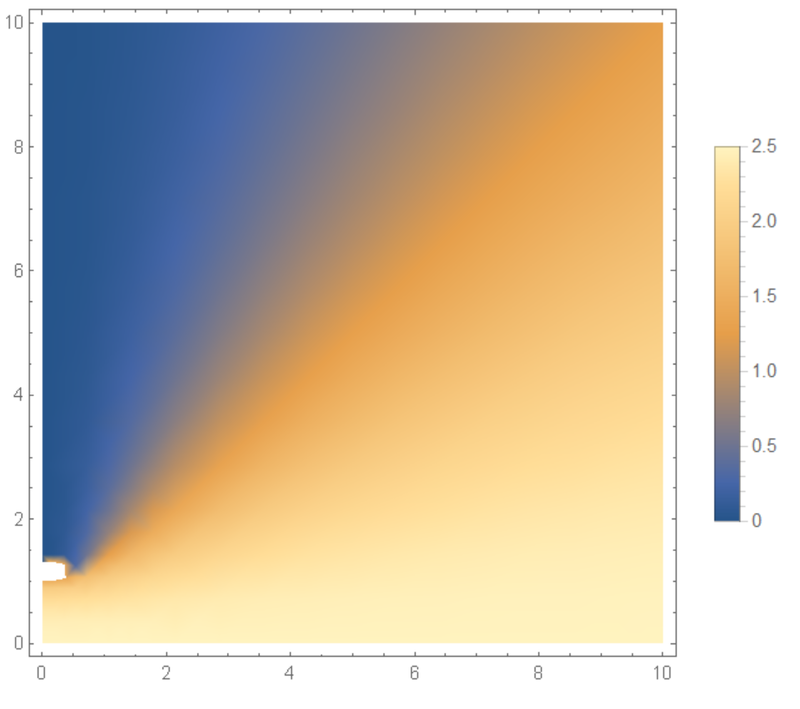 Recall that the idea of doing this is to show the parameter space of the eigenvalues demarcated by real parts and imaginary parts of the eigenvalue on the same density plot. What should be my approach here? Browse other questions tagged plotting complex eigenvalues or ask your own question. 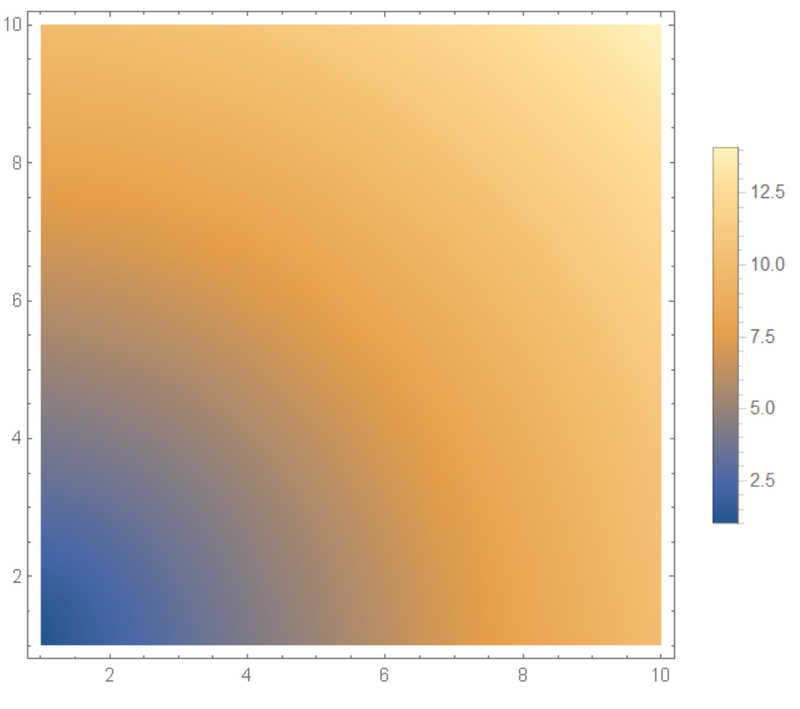 How to plot complex eigenvalues of a matrix?